I haven't done a Showcase Sunday post in nearly two months. (Sorry!) I'm absolutely terrible at remembered all the books I bought/borrowed/received, so I'm just going to showcase the recent titles and hope I didn't leave out anything too interesting. I wasn't a fan of Plain Kate, but I'm very curious about this title. I'm hoping I enjoy it! I've been hearing a lot of hype about this one and couldn't resist requesting it. Thankfully, Not a Drop to Drink totally lived up to the hype. I'll have my review of this up soon...I hope! I was pleasantly surprised when this showed up on my doorstep and basically read it in a matter of hours. 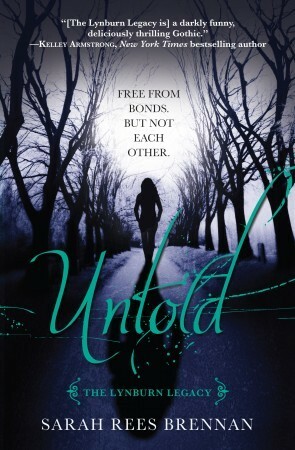 I didn't enjoy it as much as Unspoken, but still a solid read. I'll hopefully have my review of this up either this week or by the next! 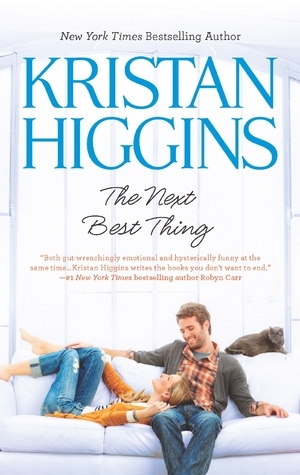 It should come as no surprise that I absolutely adore Kristan Higgins. I recently finished The Best Man and am looking forward to diving into this sequel. After all, there's nothing better than a good romance novel. Please Ignore Vera Dietz is a novel that is universally loved by most people...except me. I wasn't a fan, but when Reality Boy turned up on my doorstep, I knew I'd be reading it. And I can't wait. I'm so curious about this one. I've just heard a LOT about it and as my past two Levithan experiences were phenomenal, I'm hoping this one will be too. I adored Quick's Silver Linings Playbook and this seemed to have been blowing everyone's mind, so I knew I had to borrow it from my library. And it was incredible. Brilliant. Heart-breaking. Very highly recommended. I think I'll have this one finished by the time this post goes live, but suffice to say that I'm thoroughly enjoying it. 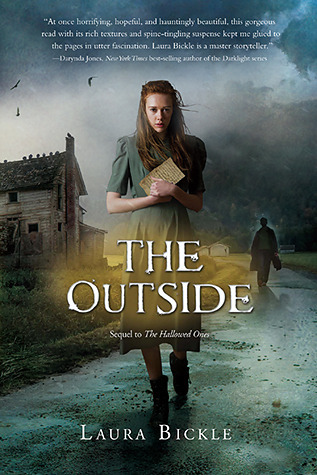 A wonderful follow-up novel. I read Forbidden years ago, so I can't tell if I'll still enjoy Suzuma's writing and work, but I'm determined to try and this one sounds phenomenal. I've read all of these, but they're my absolute favorites and I've already gone back to re-read my favorite passages. I rarely buy books, but when I do, they're the very best. Well, that's my haul for the month so far! 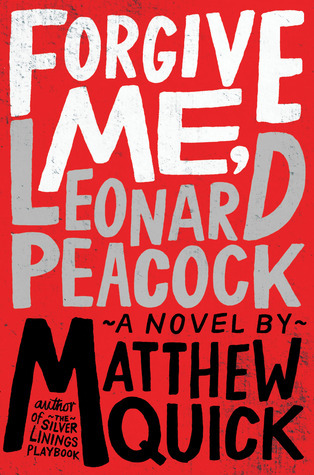 What books have you gotten to kick-off September? I just love those pretty Mercy Falls hardcovers! I have a box set too and I'm ashamed to admit that I tend to hug them when I walk by my shelf. They were the first thing that came with me when I moved, and I have hundreds of books. 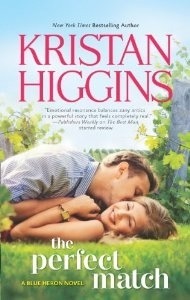 And why not more Kristan Higgins?! I'll have to read something soon, I have one book on my wishlist and I'll probably be adding more. It's incredibly good to be back. Happy reading, hon. Keertana, I can't believe I didn't know it was your birthday last week! Happy belated birthday, dear! 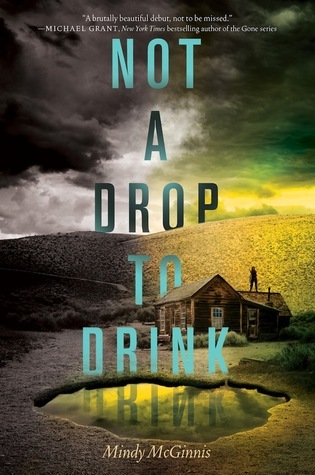 Fabulous books this week, I'm really looking forward to reading your review of Not A Drop to Drink and reading it myself. I want to read Two Boys Kissing! You have awesome books ahead of you, happy reading! Not a drop to Drink sounds really good!! I absolutely love your Maggie Stiefvater set, they look gorgeous. 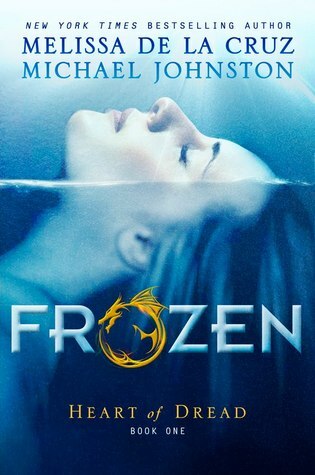 I've been seeing quite a lot of negative reviews for Frozen, so I think I'll be passing on it. I also didn't have much luck with her Blood Bloods series. 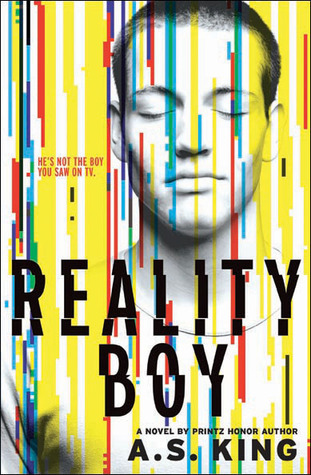 I loved The Outside and I just picked up Reality Boy last night. 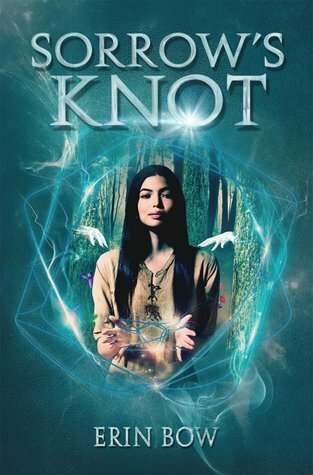 You have an awesome book haul this week! I can't wait to hear your thoughts on Two Boys Kissing Keertana! 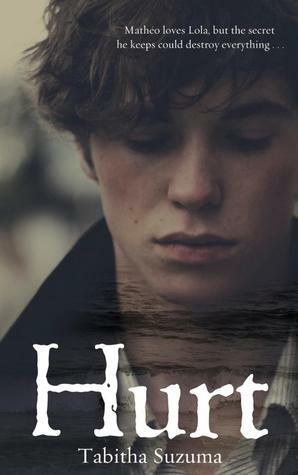 I really hope you enjoy it!Hurt is another book that I would like to read as well. The concept seemed really interesting. 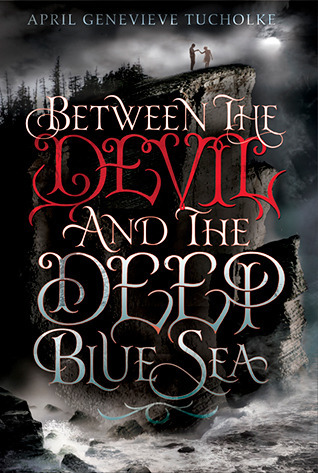 All your books have such pretty covers! I hope you enjoy all of them! I wish I got strange books from publishers! But then I would not be happy to get Frozen. LOL. I am glad Not a Drop to Drink lived up to the hype as I cannot wait to read it! I am starting Two Boys Kissing and Hurt sometime soon, too--really looking forward to those! I think I'm one of the few people who didn't love Not a Drop to Drink, but I'll be on the lookout for your review.